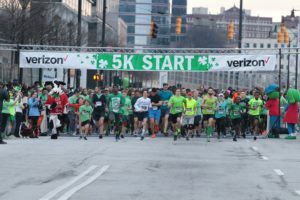 Thank you for your support of the 15th Annual Shamrock ‘N Roll Road Race! 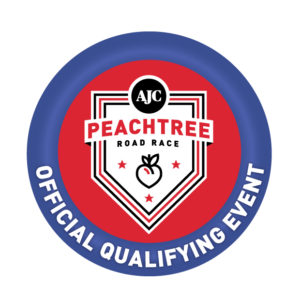 2019 race results can be found here. Race day photos can be downloaded here for FREE! 2018 Race Results can be found here. 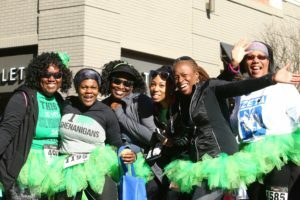 2018 Official Race pictures and FREE downloads can be found here. 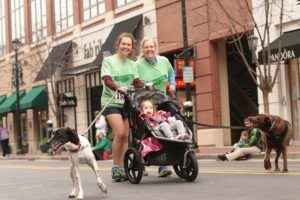 Hosted by the Junior League of Atlanta, proceeds from the Shamrock ‘N Roll Road Race are used to financially aid projects and programs of the Junior League of Atlanta’s area community partners and to train and educate Junior League of Atlanta members for effective community service.